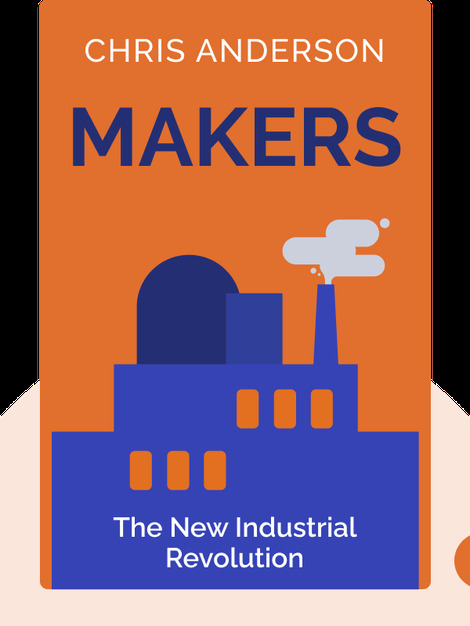 Makers (2012) outlines the radical changes that are taking place in the manufacturing world, made possible by the internet and digital manufacturing technologies, and explores its implications for business and society. 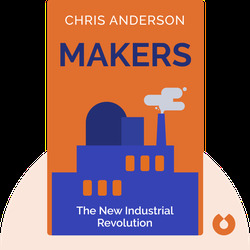 Chris Anderson is a journalist, entrepreneur and author of the internationally acclaimed books The Long Tale and Free. He is also the former editor-in-chief of technology magazine Wired and CEO of the drone manufacturer 3D Robotics.